Selena Gomez looks drop dead gorgeous in her latest Instagram picture, as she dazzles fans in a chic red dress. Is she going on Valentine’s Day date with The Weeknd? No matter how hard she tries, Selena Gomez can’t seem to keep her love life hidden from the paparazzi. Gomez and The Weeknd have been spotted together quite frequently. Rumors of them dating started earlier this year, when the two had (what looked to be) a romantic dinner and since then, the rumors have only increased. Although, neither of them have confirmed the news about their relationship, many sources claim that the rumor is true. Selena Gomez recently uploaded a picture on Instagram in a gorgeous red dress and strappy heels, leaving many to wonder if she was headed out to spend Valentine’s Day with The Weeknd. Selena Gomez was clearly all dolled up, looking like she was ready for a night on the town! If her date for the night was The Weeknd, then we’d have to say he’s one lucky man! The Weeknd will be turning 27 tomorrow (February 16th) and the “Same Old Love” singer apparently picked up the tab for her boyfriend’s birthday bash, even though she was not there! The surprise birthday party was held at Dave & Buster’s in Hollywood and several artists like Big Sean, 2 Chainz, and French Montana were all there. 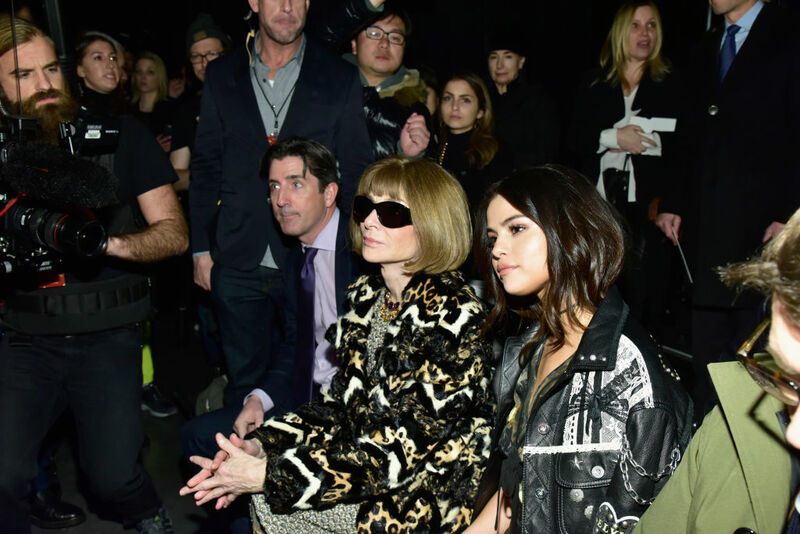 Selena Gomez could not attend his birthday celebration because she was in New York for New York Fashion Week. But it’s nice to know she was still thinking about him on his birthday, at least enough to foot the bill!